Join Doug and Justin the Canucks today for a special episode of This Great White North! 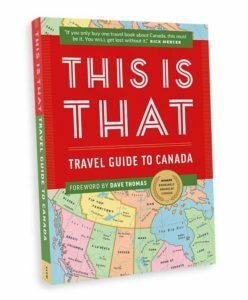 We’ll award one lucky listener a copy of This Is That: Travel Guide to Canada, a wonderful tongue-in-cheek guide to Canada written by some of the CBC’s best-loved radio personalities. Along with the giveaway, we’ll host a live interview with one of the book’s authors, Pat Kelly of the CBC. Plus, we’ll feature our Best of 2016: tracks from our favorite releases of the past twelve months, including music by Diamond Mind, John K. Samson, The Zolas, The Strumbellas, and many more. 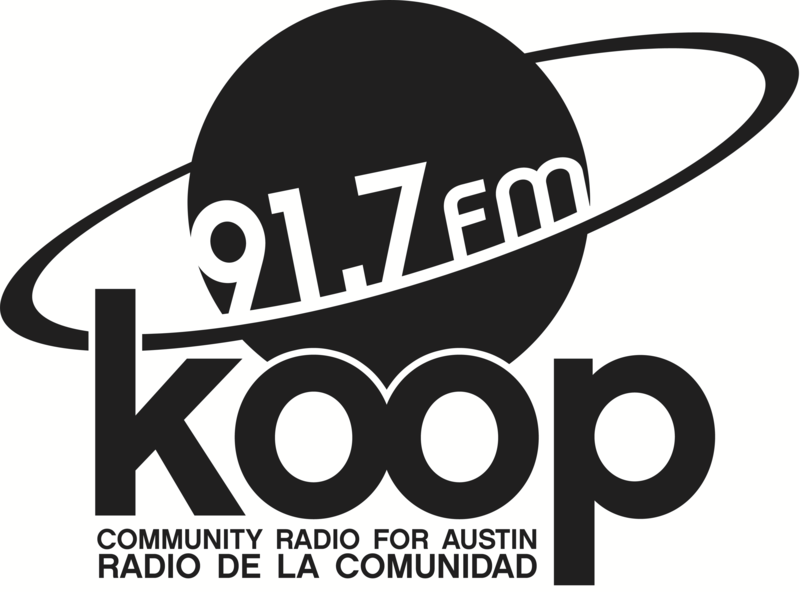 Be sure to tune in today at 4:30 PM on KOOP Radio, broadcasting live on 91.7 FM in Austin, Texas and streaming to the world at KOOP.org! Tune in to This Great White North tomorrow afternoon as Doug the Canuck hosts fellow Winnipegger and multiple award-winning artist Romi Mayes live in-studio. Mayes will also be performing tomorrow night at The Continental Club. We’ll also have new music by Neil Young, Shred Kelly, the Cannon Bros., and more! We’ll be live at 4:30 PM Central on KOOP Radio, broadcasting on 91.7 FM in Austin and streaming worldwide at KOOP.org. Album art for Blackpaw Society’s Rolling Around In Dead Things to Hide the Scent (2013), inspired by the books of Kirsten Bakis and Richard Scarry. Flying under the radar would be an apt term to describe Toronto-based indie rocker Blackpaw Society’s media presence—if dogs could fly, that is. With three full-length albums to his name but very little information about him available on the Internet, Blackpaw Society struck us as being among the most mysterious of the artists we’ve played on the show. His album covers and titles, depicting human bodies with canine heads, and with titles like Rolling Around In Dead Things to Hide the Scent, only added to the mystery. We sought out to see if we could shed a little light on this mysterious musician, and asked him five questions about his moniker, his music, and just what type of smell could be worse than that of the dead things he’s rolling around in. You can find his responses below.